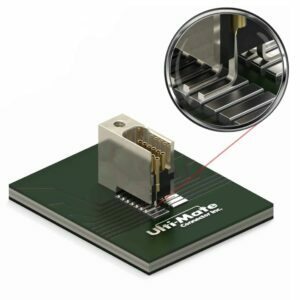 Ulti-Mate Connector, a provider of miniature connectors and interconnect solutions, has released a whitepaper focusing on the different types of socket contacts used in Micro and Nano connectors. Read the full whitepaper (opens in a new window). The paper discusses in detail the advantages of using stamped and formed socket contacts versus alternative options (i.e. screw-machined and drawn metal); and the benefits of using flat contact leads as opposed to round contact leads. Choosing the right contact system for Micro and Nano miniature connectors is important in order to provide contact consistency and the required mechanical strength, and also to assure reliability and compliance with Military specifications. To find out more, read the full whitepaper. 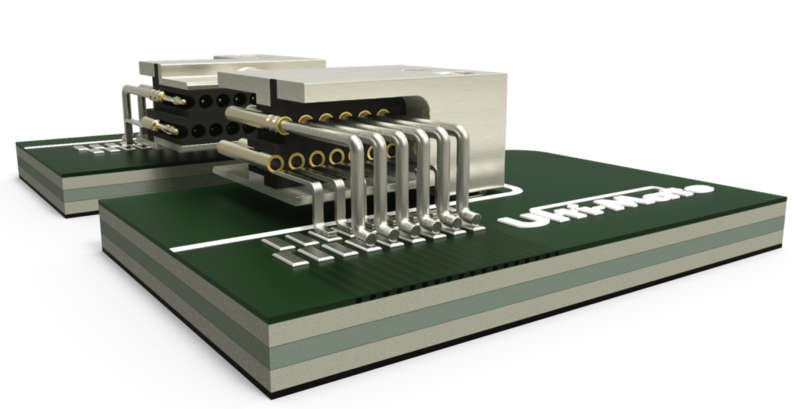 Ulti-Mate Connector Inc. produce connectors and customized solutions for the military, aviation and geophysical markets, including advanced missile and guidance systems, predator drones, unmanned satellites, and directional drilling equipment.